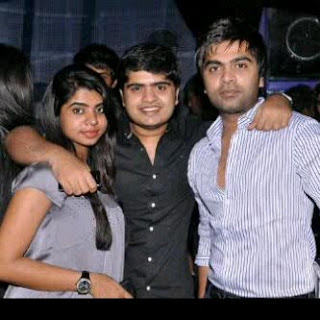 I'm Lings... Hai MY Simbu I'm a Big Fan Of U... But Not Love U... Because Love Is Pain... 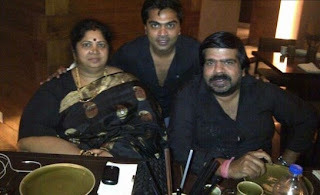 Please see my comment Simbu And I Always Thinking You........! 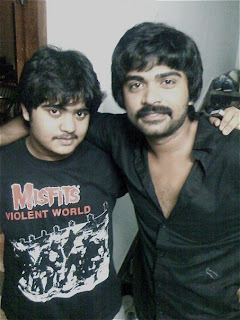 So Plz Juct C My Comment My Simbu... My Heartly Wishes To U............! This shiva. "unmaiyae pesi ketavanu Peru vangarathu evlovo better".Awesome speech.. I'm of your age.All your films coincides with my life. I feel good & enthusiastic whenever I watch your films. Your brave & straight forward attitude reveals your character.Hats off to your dad to brought you up.All the very best.Go ahead. En ore friend uyir friend Ram. 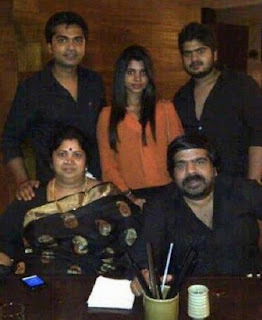 Avanukum serthu naa wish panrenna.